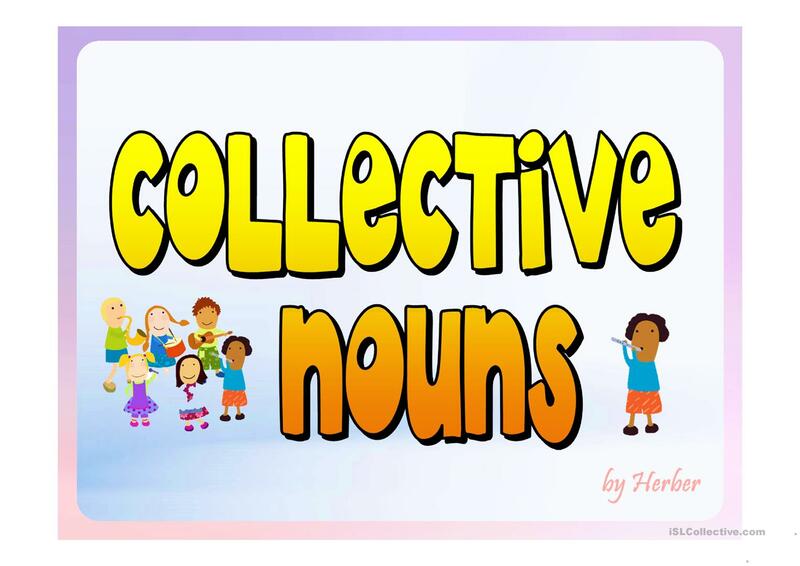 This interactive powerpoint presentation is on collective nouns. It contains some flash cards and a multiple choice game. 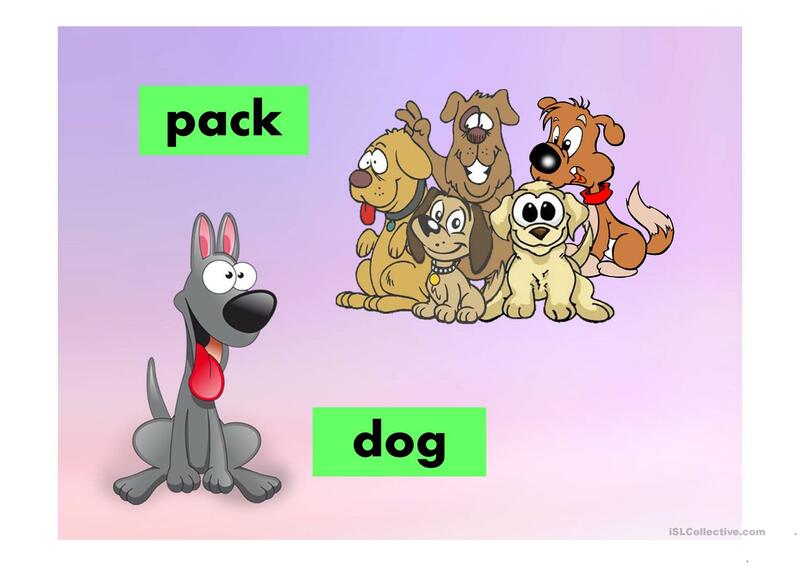 The students have to click on the right word. 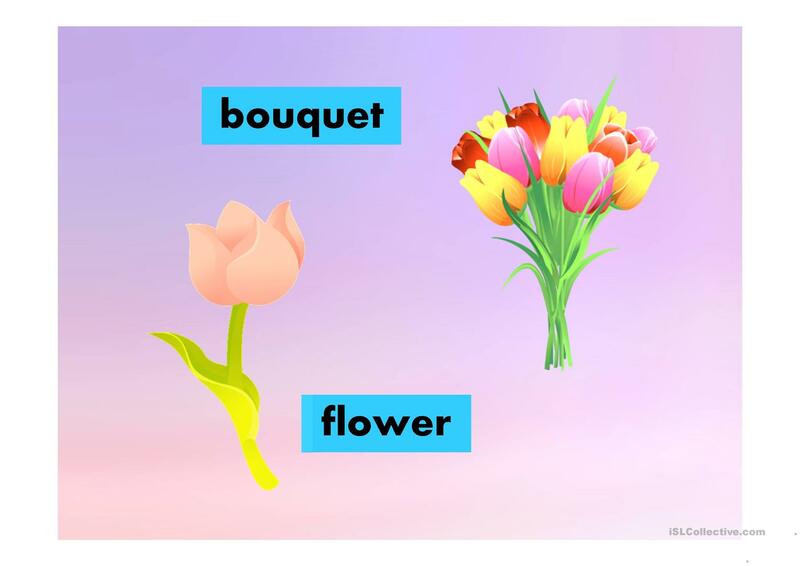 The above downloadable printable is intended for high school students, elementary school students, kindergartners and nursery school students and students with special educational needs, learning difficulties, e.g. dyslexia at Beginner (pre-A1), Elementary (A1) and Pre-intermediate (A2) level. 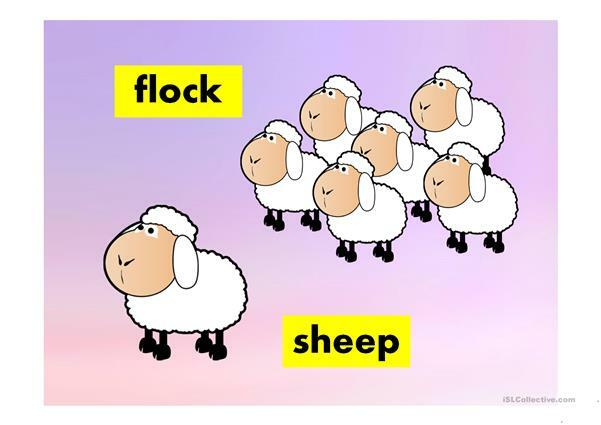 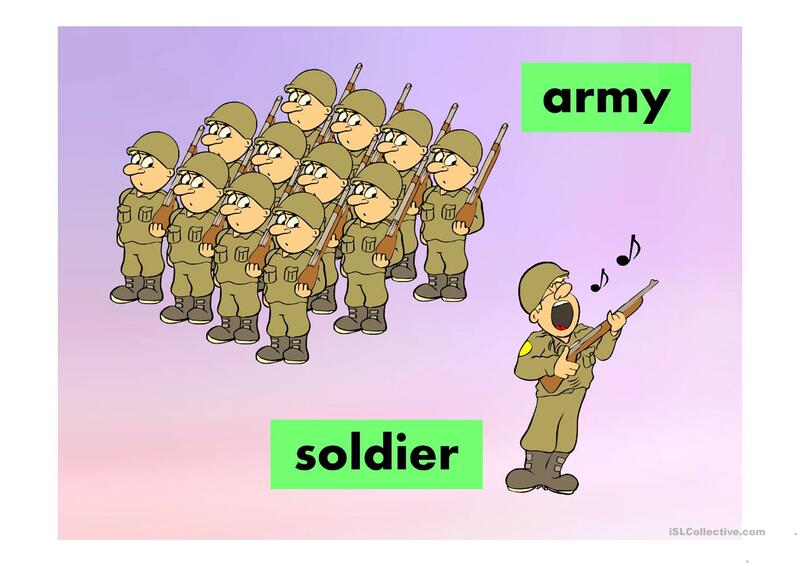 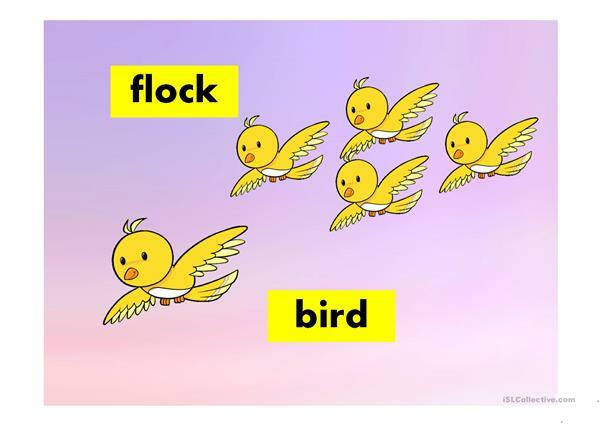 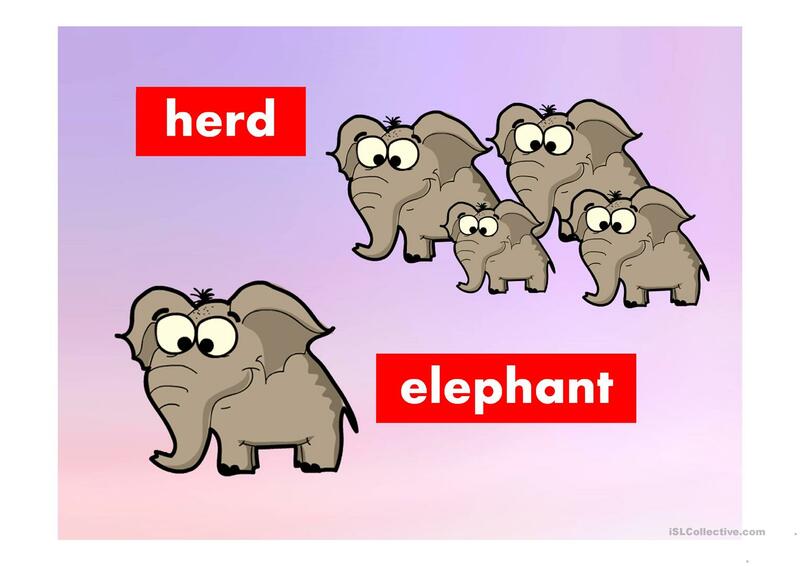 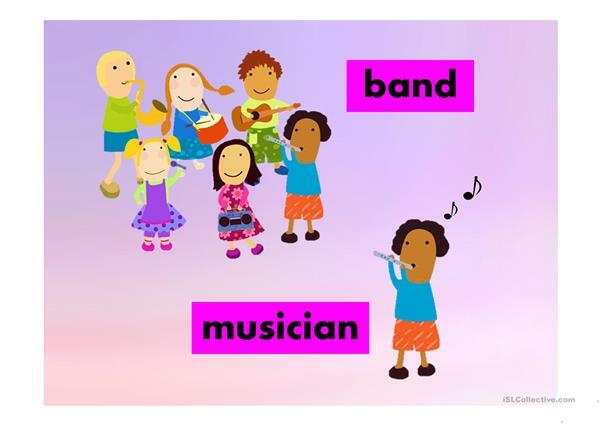 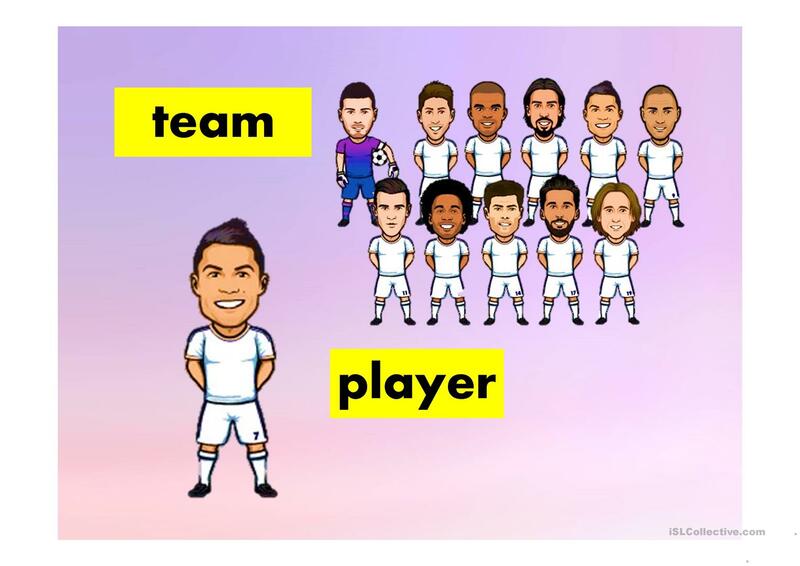 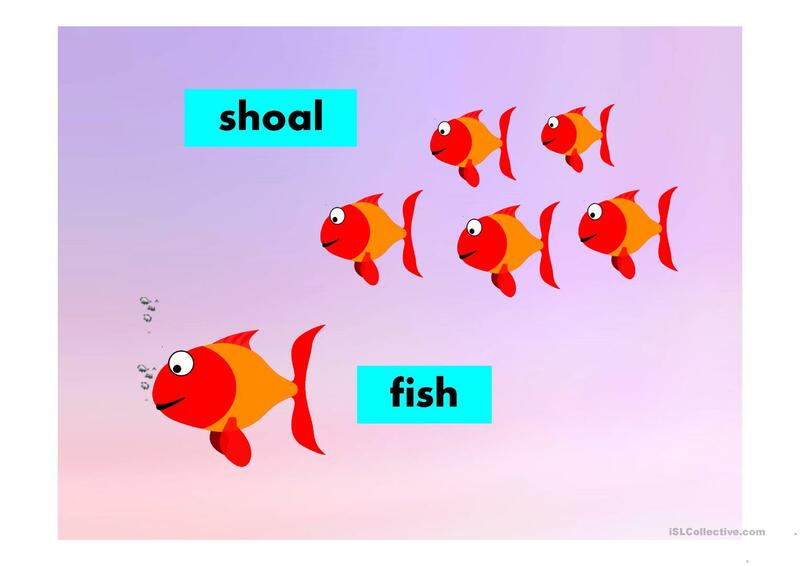 It is a useful material for teaching Nouns: Collective nouns (team, class, family, committee) in English, and is useful for enhancing your learners' Speaking and Reading skills. It centers around the theme of Animals. The solutions are provided, too.